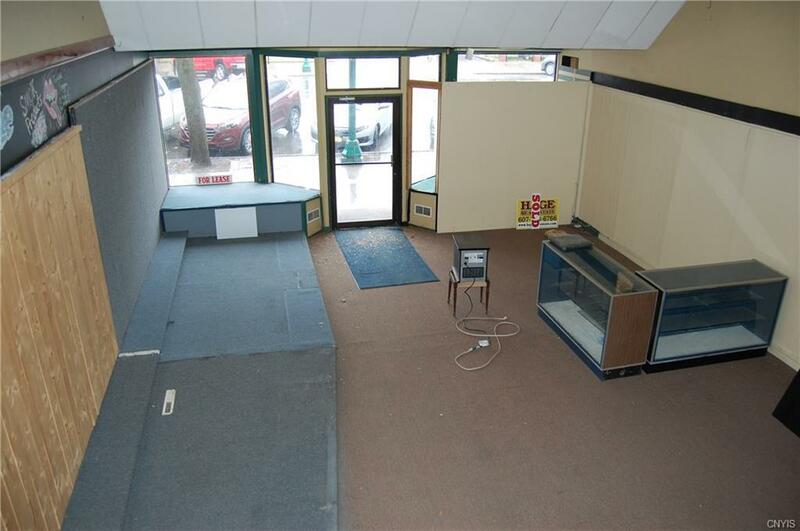 Welcome to this ideal first floor commercial space in the heart of Downtown Cortland! 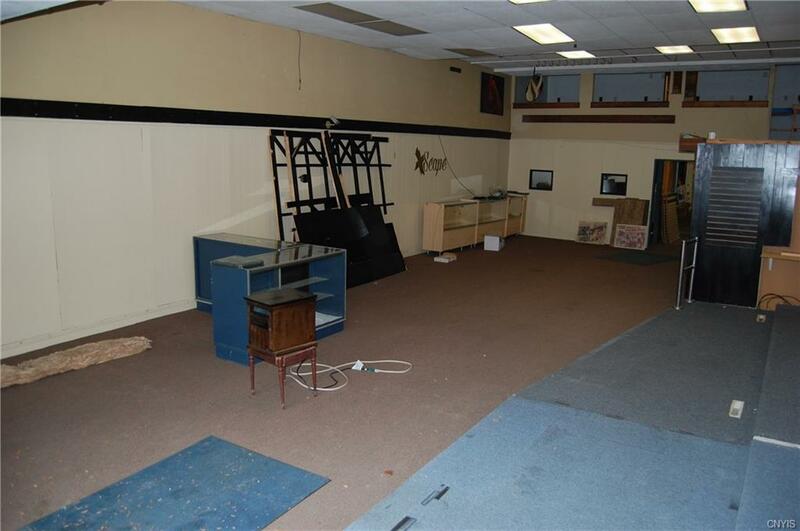 Immediately available and ideal for a number of possible uses, including office space, retail, and restaurant. Beautiful bay windows in the front. Access to the rear of the building and back parking lot. Could easily have a large overhead door in the back of the building installed should the tenant's use require. 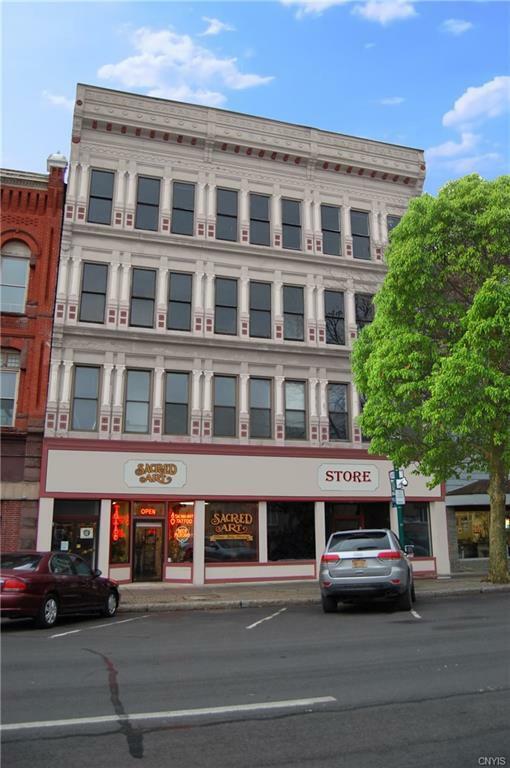 Ample parking and within close proximity to several of downtown's staple establishments. 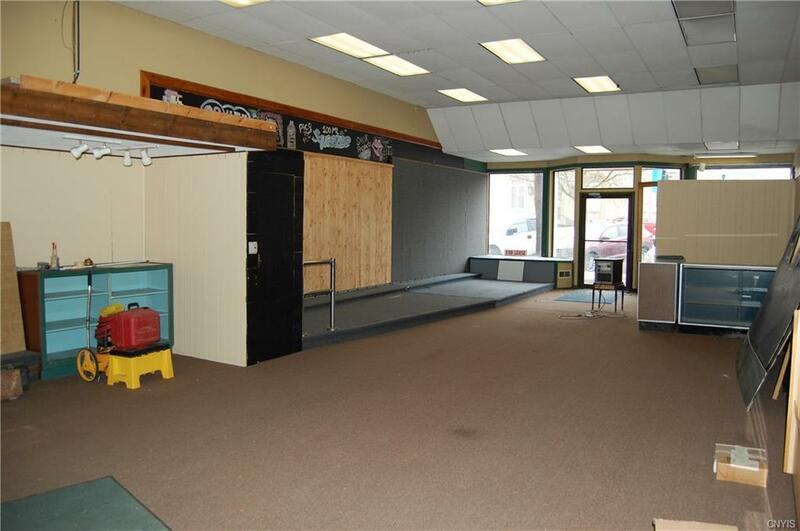 Be a part of this soon to be newly renovated building!